Set amidst idyllic landscapes the Yas Marina and Yacht Club is the perfect place to unwind as you soak up the sun or laze on a boat. 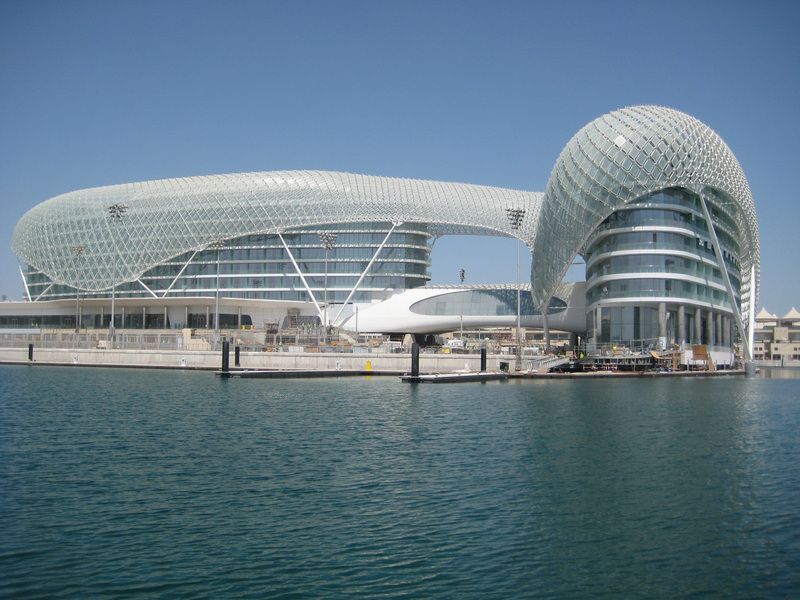 Situated on Yas Island, the marina and yacht club enjoys a perfect location amidst the Yas Marina Circuit. The marina can accommodate 143 yachts and is also home to dining options and even a nightclub. Those looking for some exciting activities can take part in the new water sport craze of “stand up paddling”! Travellers visiting the region and looking for Abu Dhabi hotels that offer the very best in contemporary comforts can stay at Millennium Hotel Abu Dhabi. This luxurious Abu Dhabi city hotel provides easy access to the city’s entertainment and dinning options.